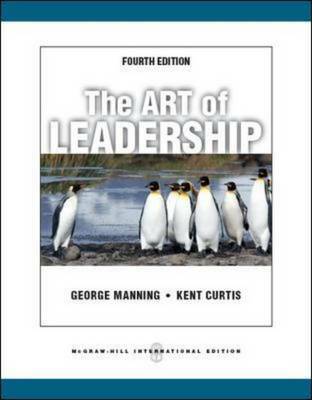 "The Art of Leadership, Fourth Edition" is more than a textbook; it is a "learning" book that actively involves the reader in the learning process. The text combines behavior theory with business practice to teach critical concepts and skills in leadership development. In addition self-evaluation questionnaires and practical exercises are integrated throughout to facilitate personal development and class involvement.